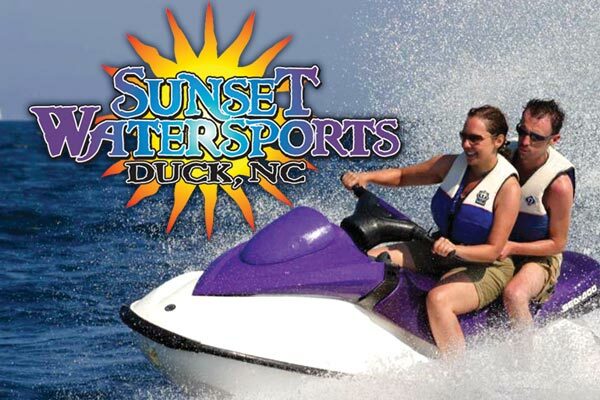 Sunset Watersports offers Bentley Pontoon Boats for your party to rent and enjoy the beauty of the Sound! The pontoon boats hold up to 10 passengers with spacious seating and storage. They offer a smooth ride as well as built-in stereos and safety equipment. Rent by the hour during the day or choose to rent for a popular Sunset Cruise special (2 hour trip at sunset with appetizers included).